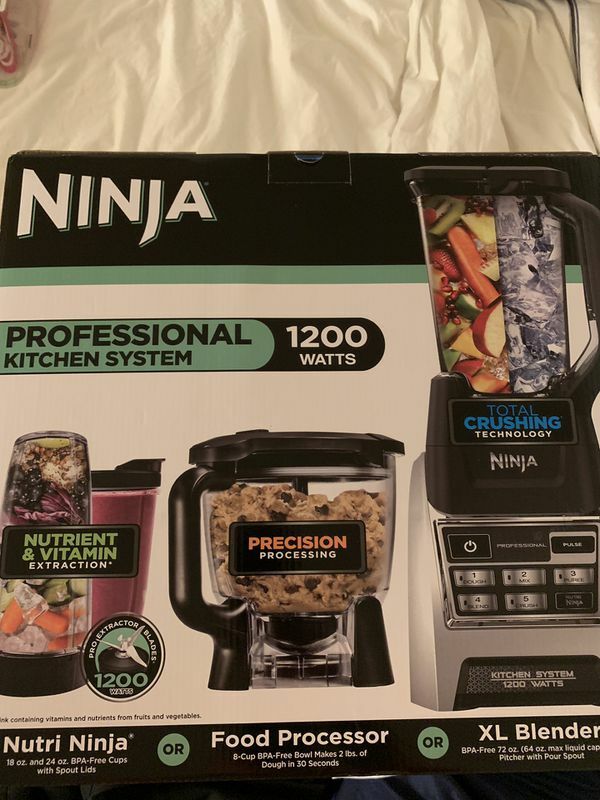 It’s the best Ninja blender on the market! It’s dodo brand new & never used . 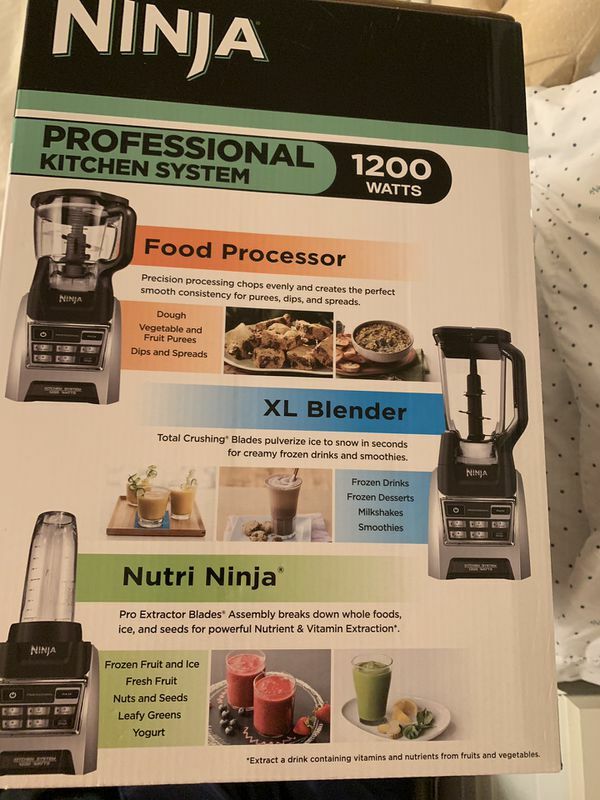 It’s also a 3 in one blender!